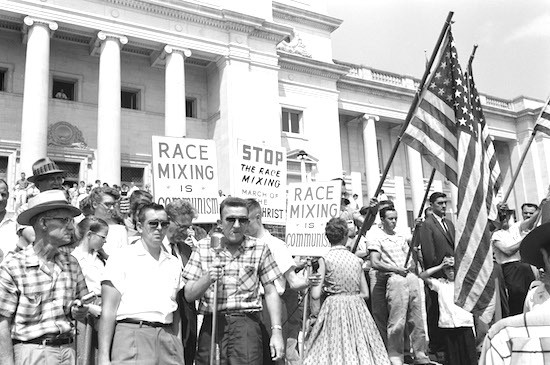 No, wait, that was a different anti-civil rights rally. If you take seriously the idea that today’s marches have something to do with mass murder or school safety, they are remarkably naive. Someone should explain to the demonstrators that mass murderers don’t tend to be sensitive to public opinion. But of course they want nothing but more gun control. The irony is that the Parkland shootings exposed government failures at every possible level, from the FBI to local school authorities to perverse policies of the Obama administration. And yet liberals have only one proposed solution to any problem–less power for the individual, more power for the government. What Parkland actually demonstrates is the need for less reliance on government and more self-help at the school and individual level. So if you want to adopt the most charitable interpretation, today’s marchers are misguided.